Your health is ng. 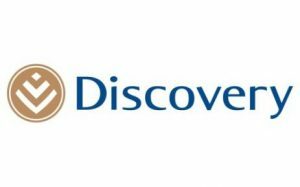 When you join Discovery Health Medical Scheme, you get affordable access to comprehensive healthcare benefits, as well as a suite of tools and services to help you manage your health. Choose from the widest range of medical aid plans to meet your individual needs. from all walks of life - including traditional, savings and hospital plans. This first-class savings plan offers ample savings, an above threshold benefit and extensive hospital cover. This generous savings option offers a wide range of medical benefits, in and out of hospital. This savings option offers generous savings, an above threshold benefit and rich hospital cover. As one of the top open medical schemes in South Africa covering more than 198 000 lives, Medihelp makes it all about you! We believe everyone is unique, but we all have a need to ensure our well-being. Momentum is a trusted partner on your journey to financial wellness. We guide you by offering leading advice, products and services. We are committed to helping you fulfill your lifelong financial needs, by providing relevant and unique solutions to suit your budget and individual circumstances. It is our aim to build and maintain enduring relationships by providing transparent, simple and effective communication. Our broad range of advice, insurance, investments and health offerings give you the best possible financial solution, because good financial wellness enables you to achieve your purpose in life. 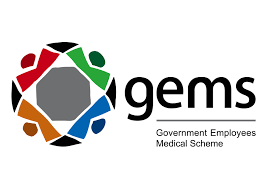 GEMS was registered on 1 January 2005 specifically to meet the healthcare needs of Government Employees. We offer five excellent healthcare benefit options: Sapphire, Beryl, Ruby, Emerald Value, Emerald and Onyx. Our goal is to help public service employees and their families to get the best possible healthcare at the most affordable rate. Choosing a medical scheme is almost always a complicated task. Medical jargon, a wide variety of schemes, and an even wider range of benefit options that make it extremely difficult to find the right one for you. KeyHealth Medical Scheme is one exception – true to its philosophy of being smart and keeping it simple, we believe that you should only ever require ONE good reason to do something. 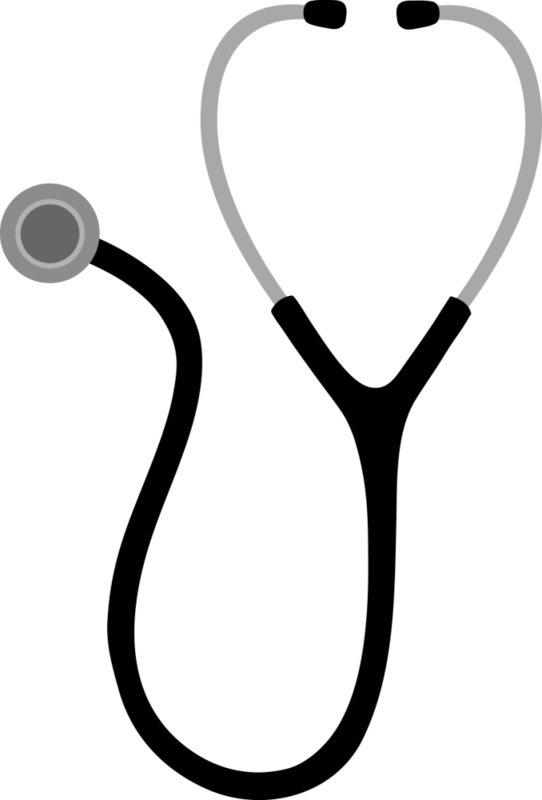 Jenus is a brokerage, specialising in Medical Aid advice to individuals, companies and brokers. We make it our business to know everything there is to know about Medical Aids in South Africa. We maintain a database of information about Medical Aids, and we have developed a variety of technologies to compare and analyse them, thereby demystifying them, and allowing you to save money. Welcome to Spectramed Medical Scheme! Spectramed presents its members with the Next Generation™ healthcare cover, which is a unique combination of the traditional/hybrid- and savings medical schemes. The Scheme’s 50+ years of professional experience, alongside our exceptional range of benefit options, ensures that your and your family’s healthcare cover is in trusted, expert and experienced hands. Spectramed has been doing the right things for the right reasons for our members from the start – so, make the right choice for the right reasons and choose Spectramed. Profmed is a restricted medical aid scheme that is open to professionals who have obtained a minimum of a four-year degree or equivalent from a technical university, offering these individuals exclusive yet affordable medical cover. Profmed’s medical and healthcare benefits, coupled with excellent service and attention to detail, are offered at affordable rates. We are a non - profit, mutual medical scheme registered with the Council of Medical Schemes. We have been providing quality healthcare to the lives of South Africans for over 52 years. The more successful you are, the more time conscious you become.